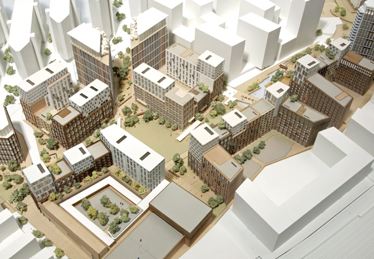 Galliard Homes has bought the third of seven plots on the former Royal Mail site in Vauxhall, South London. 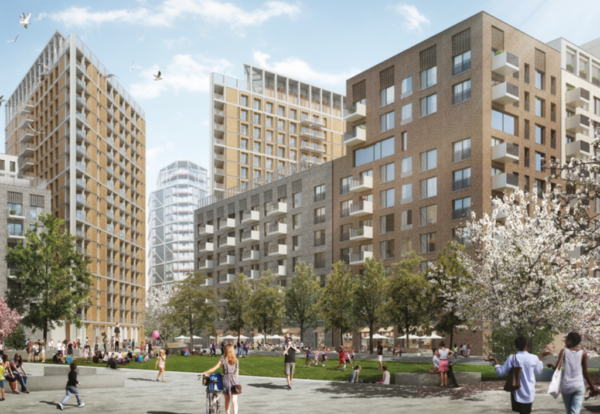 The house builder is paying £22.2m for the 0.9 acre Nine Elms Park plot, which it aims to develop in partnership with property and construction group O’Shea. The £130m scheme will consist of around 262 flats, of which a quarter will be affordable housing. Royal Mail’s former South London mail centre site covers 14 acres, of which 8.35 acres are developable and hold outline planning consent. 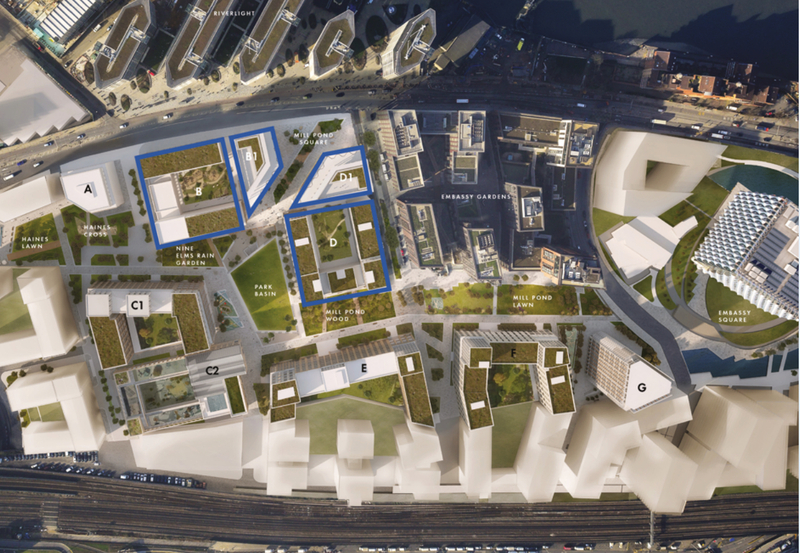 Nine Elms Park is centred on a linear park, which runs the length of the site east to west, alongside residential-led development and commercial space. It extends from the new US Embassy to the planned Northern Line extension, which will provide two stations within walking distance. 7 building plots, buildings up to 23 storeys. Overall floor space of 2.2m sq ft.
Up to 1,870 residential units. 90,000 sq ft of retail (use classes A1 to A5, D1 and D2). 160,000 sq ft of business (storage & distribution) floor space (B8). Stephen Conway, Executive Chairman of Galliard Homes said: “Galliard Homes is pleased to have acquired this central London consented site, which once complete will be located within a park setting, just a short walk to the River Thames and Houses of Parliament.